From lighting up your home to transforming your front yard, decorative lights are a popular way to brighten any home during the holidays. While traditional string lights and decorative lights are a staple in many homes, they can use significant amounts of energy. The US Department of Energy reports that annually, American Christmas lights consume 6.6 billion kilowatt-hours of electricity—that’s enough to power 14 million refrigerators. And this report focused only on the power consumption of Christmas lights—add in Halloween lights, Thanksgiving lights and string lights used for everyday indoor and outdoor decoration, and the amount of power consumed goes up even more. 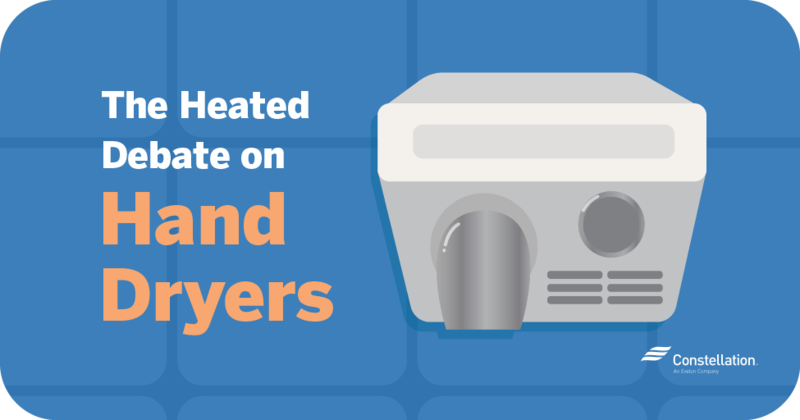 For the average resident, this means that electric bills could skyrocket during the holiday season. Traditional string lights are also hot to the touch, and it increases the ambient temperature of any room when you decorate a room with lights. And, of course, there’s the frustration when one bulb burns out and the entire string of lights goes dark. Fortunately, there’s a solution for all these problems: energy-efficient decorative lights. Most energy-efficient string lights are LEDs, which use a fraction of the energy of traditional Christmas lights. The best outdoor LED Christmas lights are cool to the touch, can last through forty holiday seasons and use 75 percent less energy than incandescent string lights. Pro Tip: If you’re planning to decorate a room with lights, check out our post on LED light benefits. While closely associated with Christmas and other holidays, LED decorative lights are increasingly popular for daily use. String lights can be used to add ambiance and interest to indoor and outdoor settings and include solar LED lighting for decks, pathways and business signs. When people think of Christmas lights, they usually think of mini–string lights, the type of lights used to decorate everything from Christmas trees to 3-D holiday sculptures. LED string lights come in many different styles, however, including globe lights, net lights for covering trees and bushes, animated and color-changing lights, and icicle lights (just to name some of the best outdoor LED Christmas lights out there). Are string lights energy efficient? The US Department of Energy calculates that the cost of lighting a 6-foot Christmas tree for 12 hours a day for 40 days comes out to $2.74 (assuming a cost of $0.119 per kilowatt-hour). In contrast, lighting the same tree with LED minilights only costs $0.82, making LED string lights significantly more energy efficient. LED rope lights comprise a series of small light bulbs encased in a clear PVC jacket—basically, it’s a long tube with lights inside. Rope lights are flexible and are often wrapped around tree trunks or are used to create holiday sculptures. Outdoor rope lights are encased in thicker, less-flexible PVC, while indoor rope lights tend to have more flexible but less-durable casings. How much electricity does a rope light use? LED rope lights consume approximately 1 watt per foot of lighting. In contrast, an incandescent rope light uses 3 watts per foot. LED rope lights also have longer working lives, roughly four times the life span of their incandescent counterparts. Countless holiday comedies have tackled the frustrations of putting up outdoor Christmas lights, and let’s face it: balancing on a ladder in wintry conditions isn’t anyone’s idea of a good time. But you may have noticed lately that instead of endless strings of lights on the roof, you’re seeing spinning stars, digital blankets of snow and animated reindeer trotting across the porch. The recent trend is toward LED spotlights that project a wide variety of Halloween or Christmas scenes onto a house. This allows you to decorate large walls in a fraction of the time needed to set up traditional lights, making them some of the best outdoor LED Christmas lights for anyone who wants to get the festivities started with a minimum of fuss. One of the fastest ways to decorate a room with lights is to use portable LED lights such as the Luci Lux—a small light with a rechargeable battery. Styles range from reading lights to decorative colored lights. Portable LED lights make exceptionally useful energy-efficient Christmas lights, especially as impromptu centerpieces and decorations for your room or table. The types of energy-efficient Christmas lights that are available have increased significantly over the last few decades, and so too have the types of bulbs used for decorative lighting. The following bulbs are available as both incandescent and LED lights, with the LED options offering significantly better energy use. G12 bulbs. G12 bulbs are 0.47 inches in diameter and are known for their distinct globe shape. 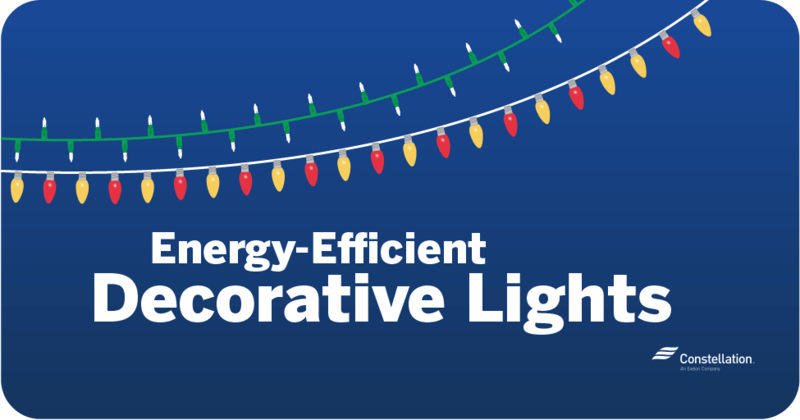 They are often used as energy-efficient Christmas lights, as well as party lights for patios, small trees and bushes. Minibulbs. Minibulbs are what most people think of when they think of Christmas tree lights. Usually 0.19 inches in diameter, mini–LED lights come in styles that mimic incandescent minilights, as well as diamond-cut, polka dot and frosted “icicle” styles. Minilights are often used in outdoor net lighting. Polka-dot bulbs. Polka-dot bulbs are a specific (mini) style of energy-saving Christmas lights with flat, wide-angle bulbs that produce more vivid colors. G20 bulbs. Larger than their G12 cousins, G20 bulbs are 0.79 inches in diameter. Their larger size makes them popular as decorative wedding lights and as lighting in the same outdoor environments as G12 bulbs. M5 classic bulbs. M5 LED bulbs mimic the appearance of traditional incandescent Christmas tree lights. Approximately 0.8 inches in length, M5 classics are also popular as party decorations and for indoor ambient lighting. M6 bulbs. Compared to traditional Christmas lights, M6 LED bulbs are used in much the same way as M5 classics and other energy-efficient string lights. 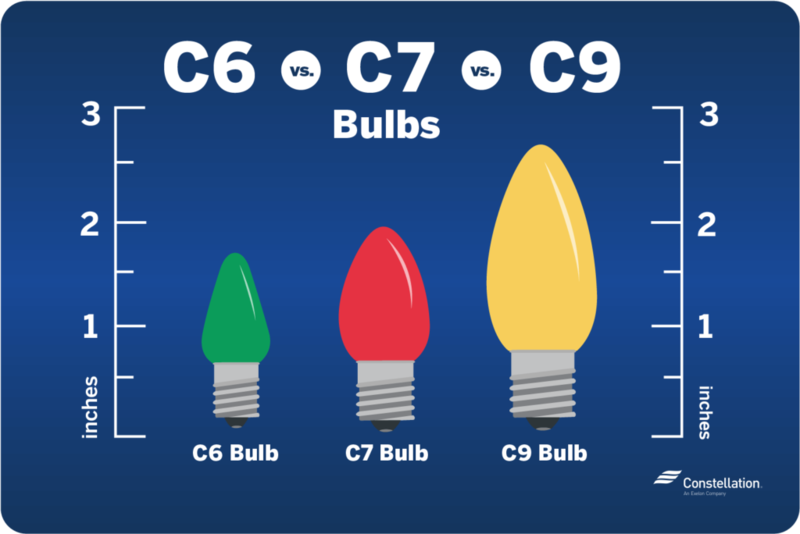 In addition to the above energy-saving Christmas lights, you can also choose from C6, C7 and C9 bulbs. C bulbs are often used to make string lights and vary in size and shape. Whether you use C7 versus C9 lights depends on your preferences and how you plan to use the lights. C6 bulbs. C6 bulbs are small strawberry-shaped lights approximately 0.75 inches wide and slightly over 1 inch tall. C6 bulbs are commonly used in Christmas tree light strings. C7 bulbs. C7 bulbs are slightly larger than C6 bulbs, averaging 1 inch in diameter and 1.5 inches tall. Compared to the smaller C6 bulbs, C7s have a rounder appearance. C9 bulbs. When deciding between C7 versus C9 lights, the main consideration is size. C9 bulbs are 1.25 inches wide and 2.5 inches tall, making them a popular choice for outdoor lighting. Do Christmas Lights Use a Lot of Electricity? The type of Christmas lights you choose can determine your total energy usage after the holiday season. 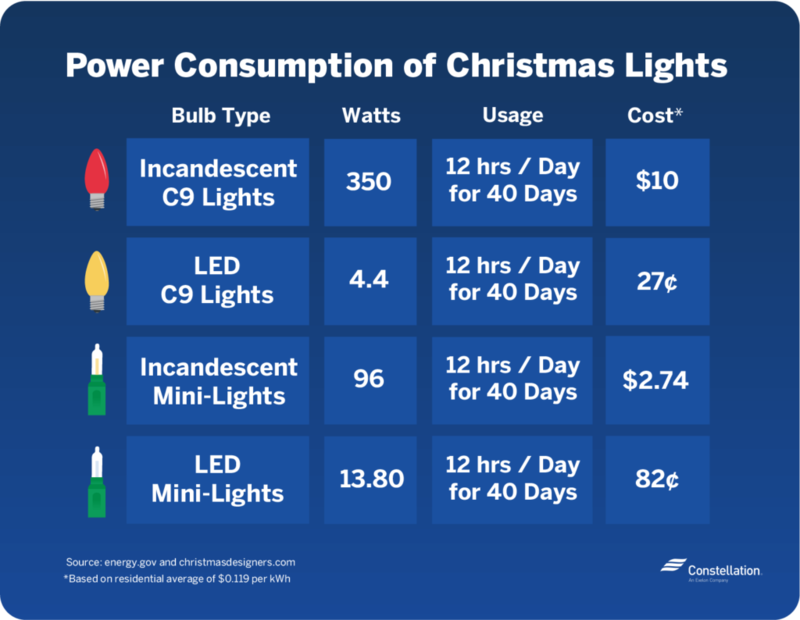 According to the US Department of Energy, the cost of using 200 incandescent mini-lights to light a tree for 10 holiday seasons is $122.19, assuming the national average of $0.119 kilowatts per hour. In contrast, 200 LED lights would only cost $17.99 over the same amount of time. Comparing Christmas lights versus light bulbs helps put the power consumption of Christmas lights in perspective. 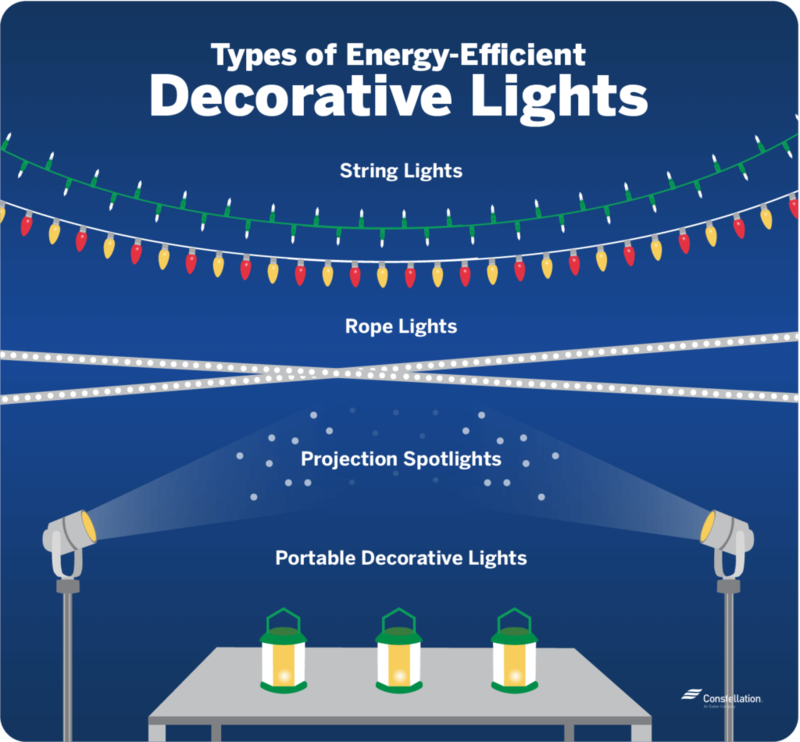 The Department of Energy reports that the amount of energy used to light a single incandescent bulb is enough to power two 24-foot LED string lights—approximately 1,490 LEDs. If you are using incandescent room lights, you can save even more by replacing them with LED bulbs, which use approximately 70 percent less energy and last almost 10 times as long as traditional incandescent bulbs. Use automatic timers. Energy-efficient timers allow you to preset when your decorative lights turn on and off. Considering the amount of energy used by a light left on, timers can save a significant amount of energy over the course of the holiday season. Controlling lights is also one of the most common uses for smart plugs. 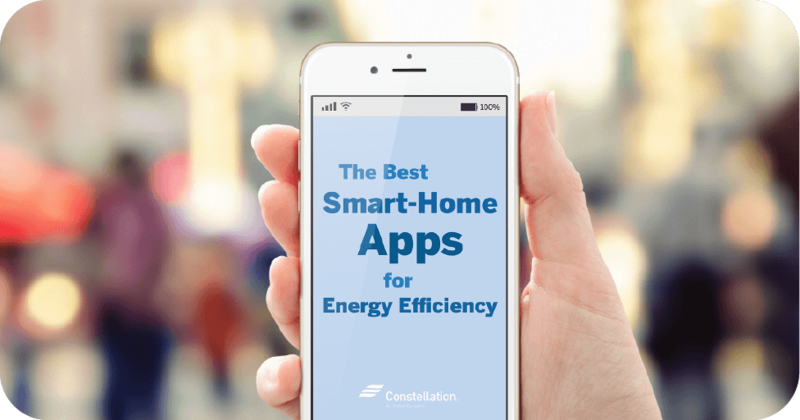 Connect to your home using smart technology. If you use a smart-home assistant such as Amazon Echo or Google Home, connecting your decorative lights to the system allows you to control the lights through your smart-home routine. Choose LED over incandescent. LED lights will save you a significant amount of energy over the holiday season. Bulb spacing. Wrapping small surfaces with decorative string lights? Choosing LED light strings with more space between the bulbs makes wrapping easier. String length. Whether you’re choosing Halloween LED lights or energy-saving Christmas lights, check the bulb spacing before making a purchase. Bulb spacing influences the string’s overall length. 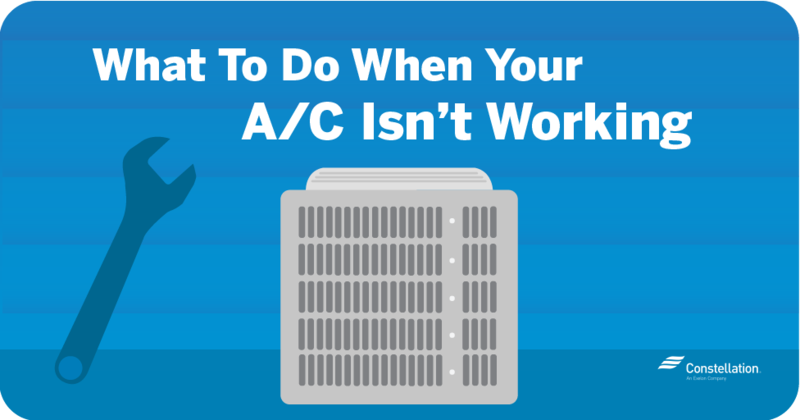 Consider purchasing backup bulbs if they’re not already included. Most energy-efficient decorative string lights now use parallel circuits—this means that each bulb has its own path to the battery. So if one bulb burns out, the remainder will stay lit. However, you may have some Christmas light strings in a series. It’s advisable to have a few extra bulbs on hand to replace dead bulbs, if only for aesthetic reasons. Try extension cords to lengthen strands. Extension cords can be used to link light strings across areas where you don’t want lights or to connect the lights to the outlet without using another string. Pro Tip: On a related note, Energy.gov states that you can connect 24 strings of LEDs end to end to a single wall socket—something you cannot do with incandescent lights without overloading the socket and raising the risk of electrical fires. Decorative lights have multiple uses outside of the winter holiday season, and with the widespread use of energy-saving string lights, there’s no reason you can’t decorate a room with lights whenever you want. Hi Arlene, That’s wonderful to hear. Hope your holidays were great!